Chipper does look ginormous in the picture but he’s only a medium sized goldendoodle and weighs about 55 pounds. Something about the perspective of the shot makes him look a lot bigger than he actually is, especially compared to Neal. How are you at keeping things in perspective? It’s easier to see when someone else has trouble because they’re approaching something from the wrong point of view. We might think, “If only they would change their attitude concerning ______…” It’s more difficult to recognize in our own life. Thankfully the Bible is our mirror (James 1:23). We can look into it and see if we need to make any changes. What causes you to worry? Do you have unresolved issues with someone? Do you wonder what you’re supposed to do with your life? Do you feel like you’re not good enough, your past is insurmountable, or Christianity is too hard? Satan wants you to struggle and doubt. He wants to discourage you from ever “getting it right.” These types of questions can be more easily resolved when approached from a biblical perspective. When we keep our focus where it belongs, the predicaments of life don’t loom as large. List your concerns and pray about them. Ask God to help you keep things in their proper perspective. Consider the quote, “Fear makes the wolf bigger than he is.” Have you allowed fear to control your decisions? How can you strengthen your faith to help you see things God’s way? 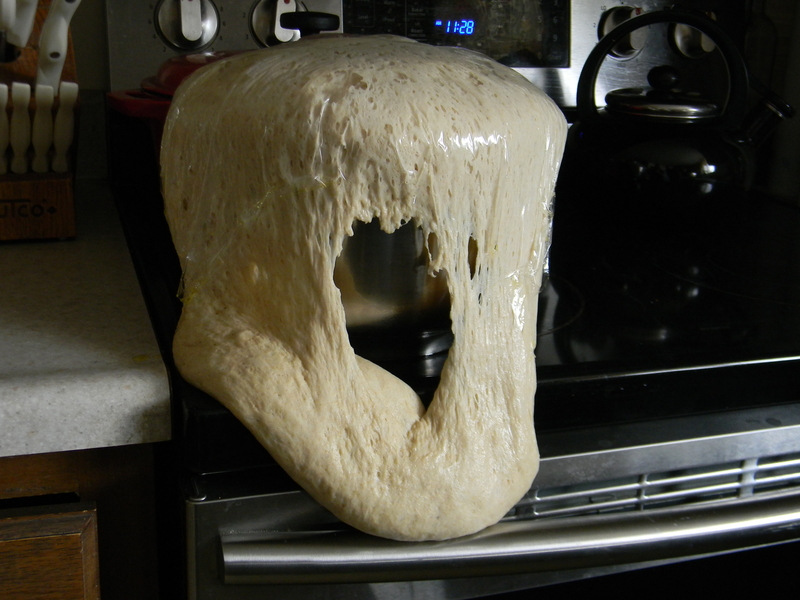 Imagine my surprise when I walked into the kitchen and discovered my pizza dough had turned into a yeasty volcano. I didn’t intend for the dough to rise more than an hour, but I got so busy doing other things, I completely forgot all about it. I’ve made pizza dough dozens of times. When I made this particular batch, I did everything right. When I set it on the counter to rise, it looked good and smelled good. But because I got distracted, what started out as a “good thing,” turned into a mess. She became frustrated. I can almost hear her tone of voice when she finally asked Jesus to make Mary help her. We’ve all been in situations where it seems there’s so much to do and too little help. As Martha’s frustration mounted, she started feeling sorry for herself. Her attitude soured. She started complaining. Martha, Martha, “be hospitable to one another without complaint” (1 Peter 4:9). She started viewing others harshly. Notice how Martha accused both her sister and her Lord. She said her sister left her to do all the serving alone (Luke 10:40). I wonder how many times she cut her eyes in her sister’s direction as she was working away? She probably thought her sister was just being lazy, or at the very least, enjoying their special company while poor Martha was left with all the work. Then she said to Jesus, “Lord, do You not care…?” (v. 40). That question alone is proof positive that distractions are dangerous. If she was in her right mind, would she have dared accuse the Messiah of not caring? When we get overwhelmed by the extra responsibilities we take upon ourselves, we might lash out at those closest to us. 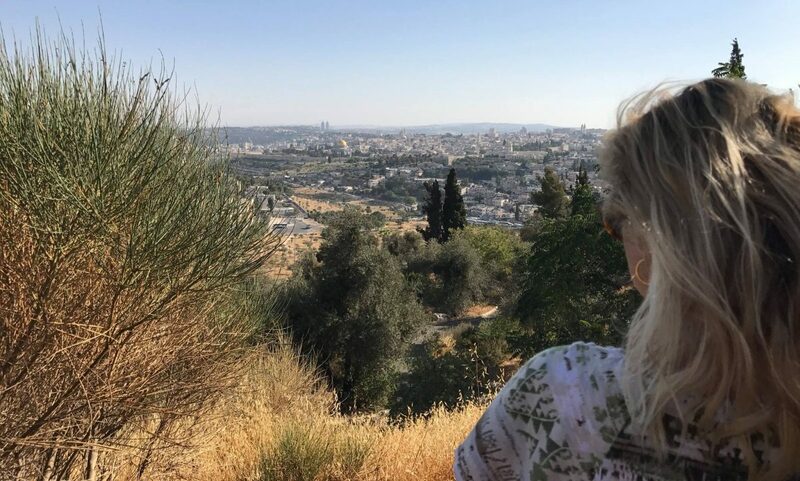 Jesus generously gave His time to Martha, but she couldn’t see that. Mary was listening at Jesus’ feet (the implication being that He was teaching), not trying to get out of work, but Martha didn’t see it that way. Martha’s perception of both Jesus and Mary was wrong. How do we know she was wrong about Mary? Because Jesus said, “Mary has chosen the good part, which shall not be taken away from her” (v. 42). Distraction led Martha to treat others unjustly. Martha, Martha, “with all humility and gentleness, with patience, show tolerance for one another in love” (Eph. 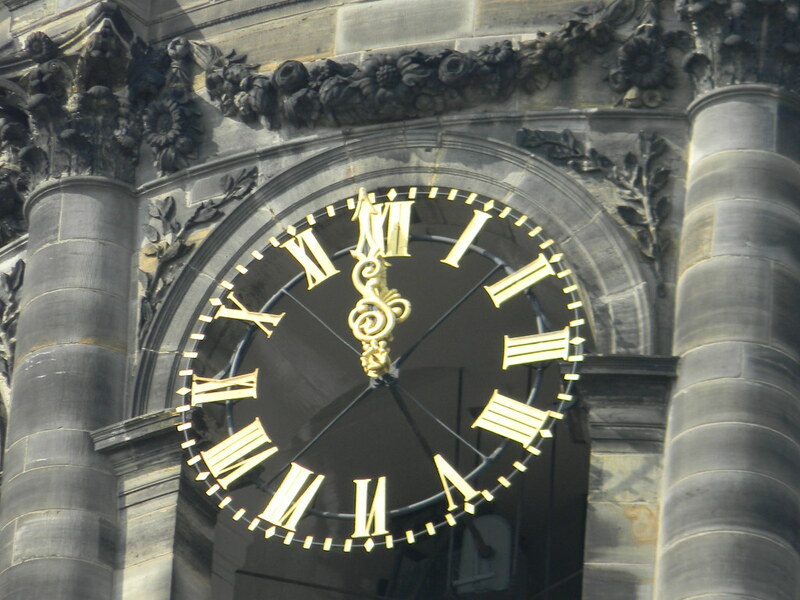 4:2). She focused on the physical instead of the eternal. And as a result, she missed out on a golden opportunity. If Martha had sat at Jesus’ feet, she wouldn’t have been just a face in the crowd. Jesus taught the multitudes many times. But this time, He was in Martha’s home. She could’ve had a special audience with the Son of God! Martha wasn’t out doing worldly things or sinful things; she was serving. But Jesus said she had “many things” on her mind when she should have had “one thing” on her mind (v. 41,42). Martha chose poorly. Because she was distracted by the urgent, she wasn’t focused on the eternal. Martha, Martha, “set your mind on the things above, not on things of the earth” (Col. 3:2). Prayer for Today: Lord, help me focus on what’s truly important instead of being blinded by busy distractions. I love this list so much that I made three copies of it. I put one on our refrigerator, one on the boys’ bathroom wall, and one at eye level where the ironing board is (not that I spend a lot of time there). This list first appeared in Neal’s “Daily Bread” about a year ago (and can also be found on his blog, http://www.preacherpollard.wordpress.com), but I wanted to share it here because I had an idea. What if we all focus on one suggestion each day, using the number on the list that coordinates with the date? That means today we’ll focus on #11, “I will reflect meaningfully on the price He paid at Calvary.” Each month, start over again so that after a year of “25 Ways” in 25 days, keeping Christ at the center of our lives should be pretty ingrained. We can share this challenge with our children and discuss it in family devotionals at the end of the day. We can ask best friends to join in the challenge with us, and email each other encouragement. Bible class teachers can turn this into a group effort by giving a list to each of the students. Let’s see how much of a difference we can make in our families, churches, and communities by sharing this exciting challenge to grow ever closer to Christ! Start and end each day with a prayer about the specific way to keep Christ at the center. Keep a journal. Jot down Scriptures related to it, along with personal reflections. Find at least one practical way to act on it. Prayer for Today: May I do all I can, dear Lord, to make it obvious that I belong to You.